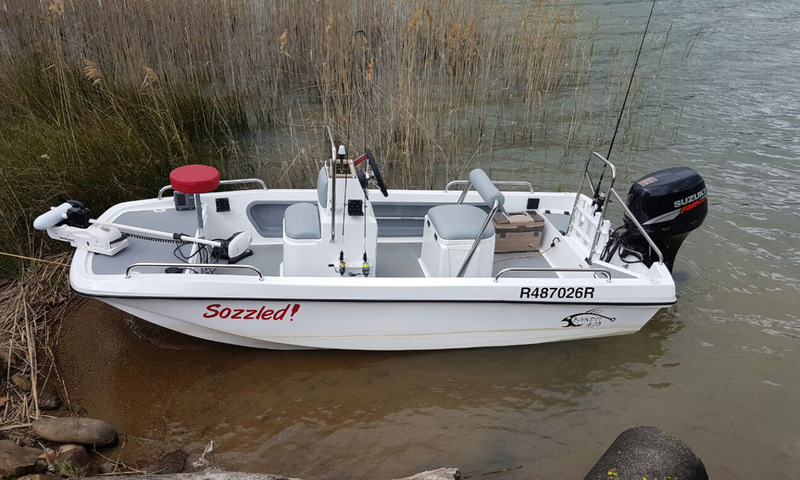 The Bandit 410 is a practical and accessible 4.1-metre small boat that’s perfect as a bass boat, at home on freshwater and estuaries. But with one clear extra advantage: You can take it out to sea, too. 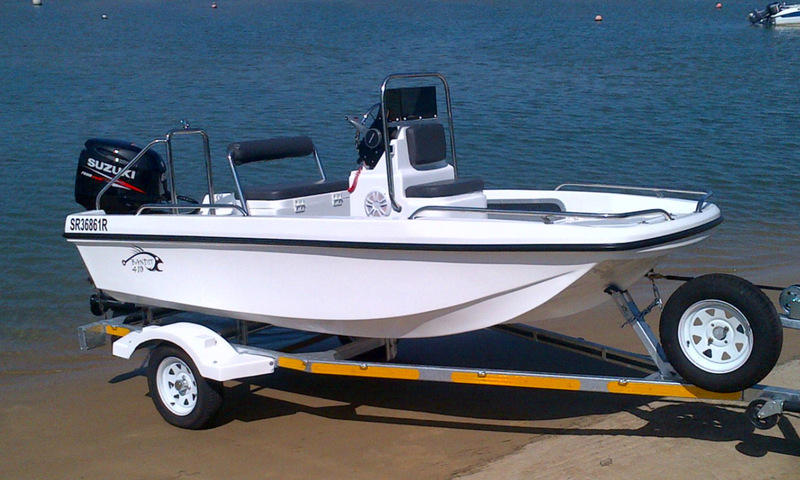 Custom-built, brand-new, with trailer and delivered anywhere in South Africa. 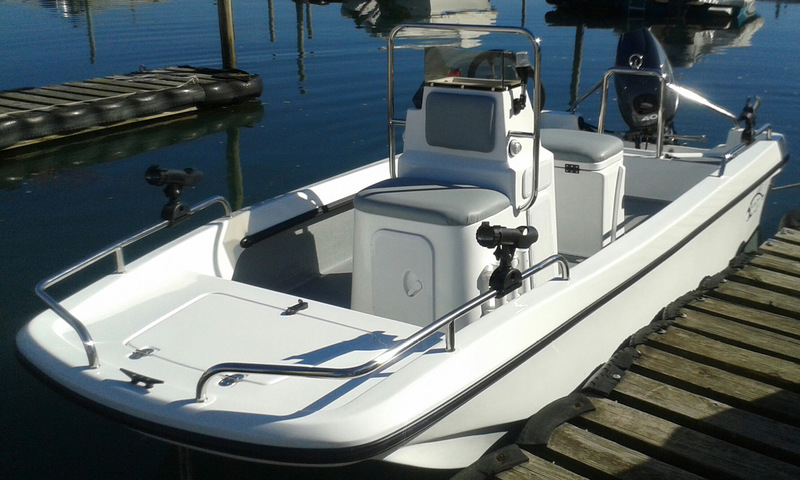 Made by our good friends at Jamieson Boats & Kayaks and powered by your choice of recommended Suzuki outboards by Nauti-Tech Suzuki. Easy, high performance and real value for money. 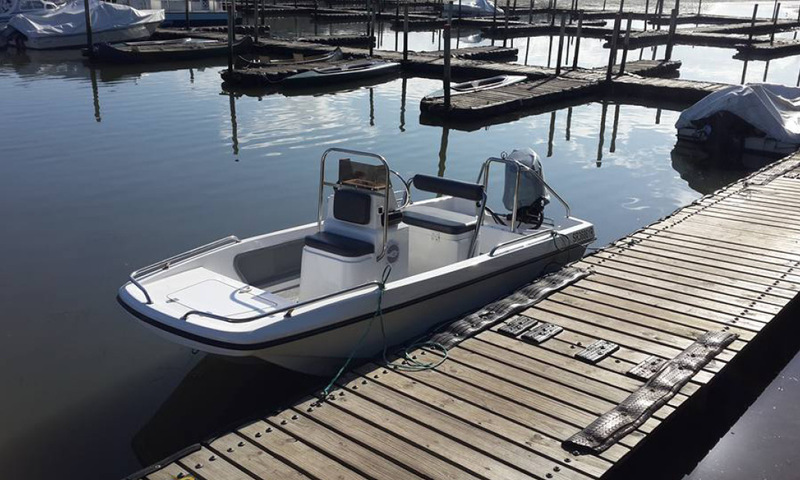 This Bandit 410 cathedral-hull small river, bass and sea utility boat is fully custom-made to your order. And the price is the very best part. 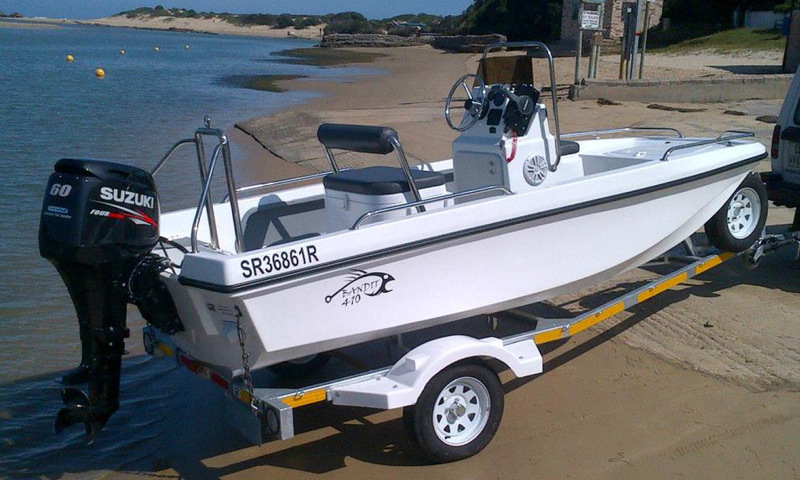 Give us a ring on +27 (0)41 585 1481 in work hours, or drop us an email below. Also discover the super-light Bandit 380 and the powerful Bandit 490.